The parents of a 6-year-old girl who died in April in Fitchburg, Massachusetts, are now charged in connection to injuries suffered by her 9-year-old brother. 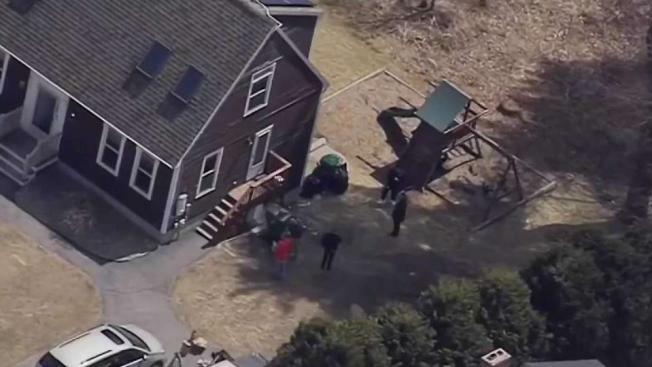 Two Massachusetts parents have been indicted in the death of their 6-year-old daughter after she was found unresponsive in the family's Fitchburg home back in April. A Worcester County Grand Jury handed up indictments charging Shana Pedroso, 37, for murder, and her husband Marvin Brito, 38, for manslaughter. 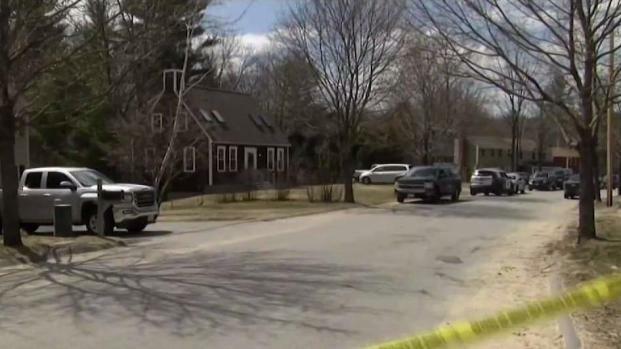 According to the Worcester Country District Attorney's office, the Office of the Chief Medical Examiner determined the couple's 6-year-old girl died of blunt force injuries and the manner of death was ruled homicide. Authorities said the girl had been found unresponsive by police at the couple's Stoneybrook Road home on April 10. She was taken to UMass-Memorial HealthAlliance in Leominster where she was pronounced dead. Shana Pedroso, 37, and Marvin Brito, 38, were ordered held without bail following their arraignments in Fitchburg District Court on Wednesday. The girl's 9-year-old brother, who was home at the time, was also taken to the hospital with several injuries. Court documents showed the injured boy told police he had sustained the injuries the day before when "he and his sister were attacked by bullies." He also said his sister "wouldn't drink" the next morning, but the parents said not to call 911. Pedroso also allegedly closed a wound on the boy's neck with super glue. Investigators found handwritten notes on Pedroso indicating "the children were bad and beaten" a day before police were called to their home. The couple was arraigned in Fitchburg District Court on several assault and abuse charges. In August, they were indicted by a grand jury on charges related to the injuries their son allegedly suffered. Pedroso and Brito will be arraigned on the new indictment in Worcester Superior Court at a later date.